Where to find it: You can find it here, or under “M” on the Databases A to Z page. 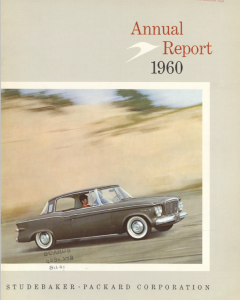 Note: Mergent Historical Annual Reports are within the Mergent Archives platform. 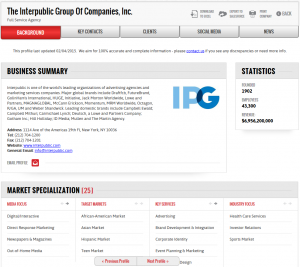 Use it to find: Public company annual reports and various other company documents. 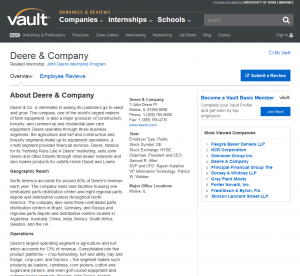 Basic: Enter the company name, specify the date range of interest (optional), and identify the type of document you are looking for: annual report, 10-K, etc. (optional). Alternatively, to find reports for companies from a specific city/town, choose the “Or” option and select the desired country, state, and city. 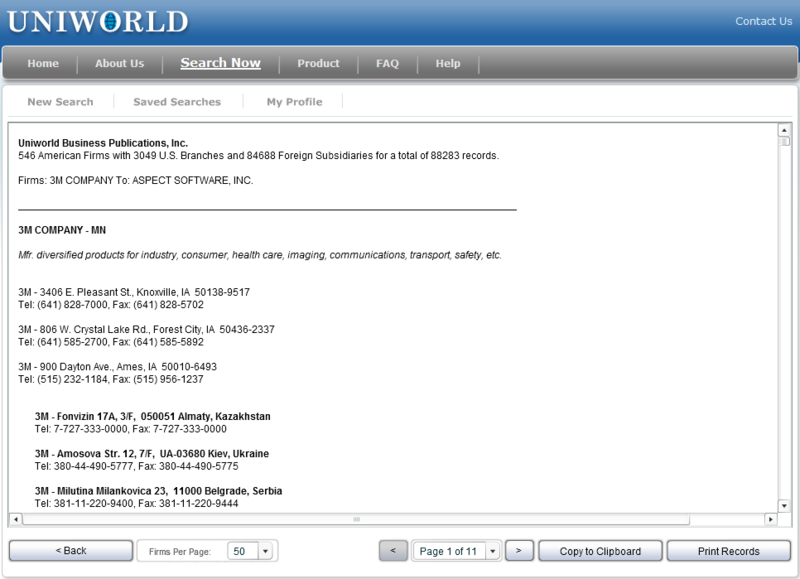 Advanced: combine these two elements by including company name, date range, document type, and location information. 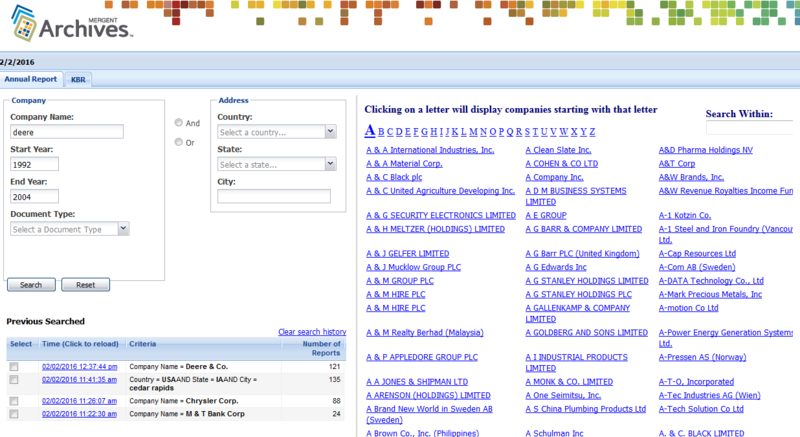 Browse alphabetically by company name from the main search page. 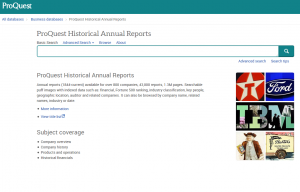 On a related note: be sure to look at our recent profile of another great source for public company annual reports: ProQuest Historical Annual Reports. 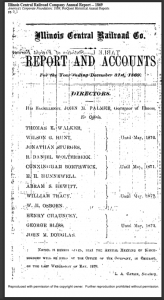 Want help using the Mergent Historical Annual Reports database? Contact Jim or Kim to set up an appointment. 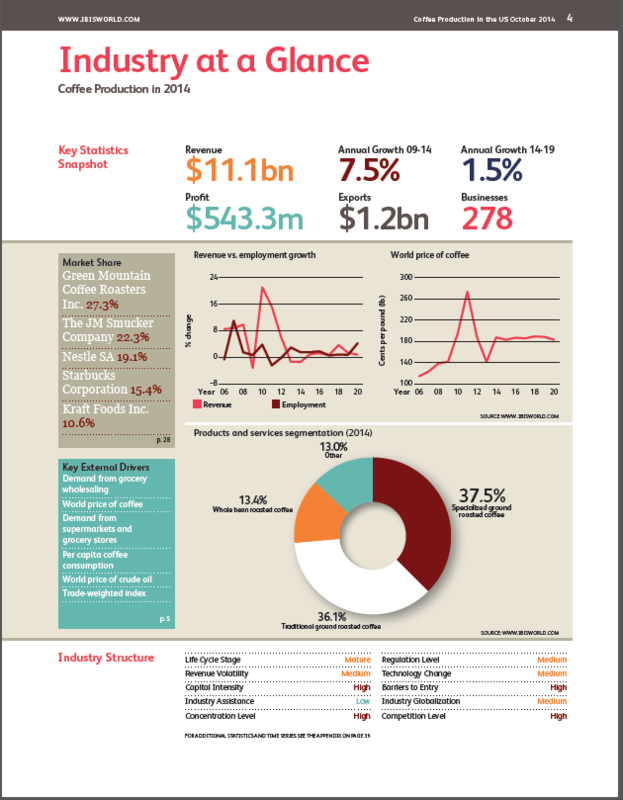 Annual reports (1844-current) available for over 800 companies, 43,000 reports, 1.3M pages. 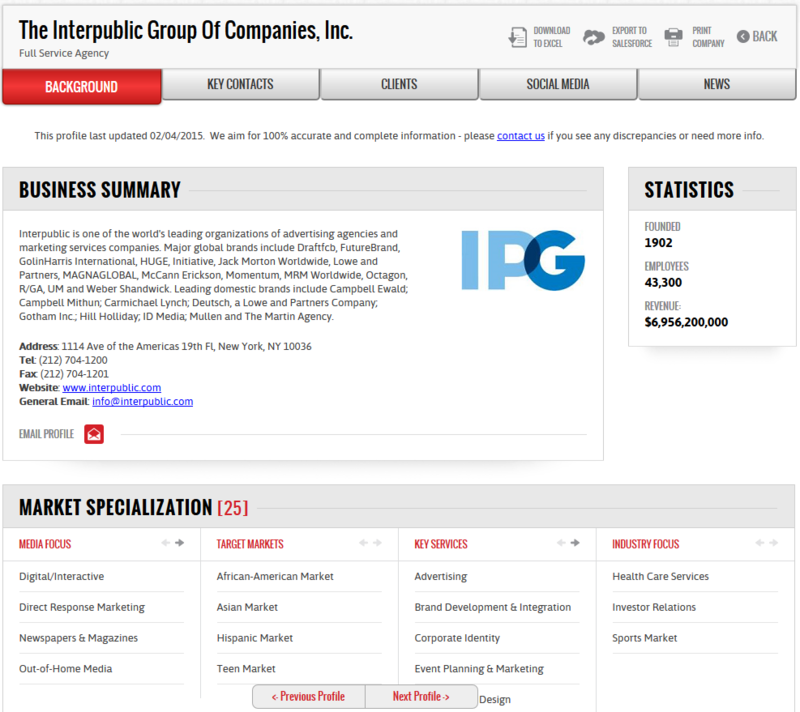 Searchable puff images with indexed data such as: financial, Fortune 500 ranking, industry classification, key people, geographic location, auditor and related companies. 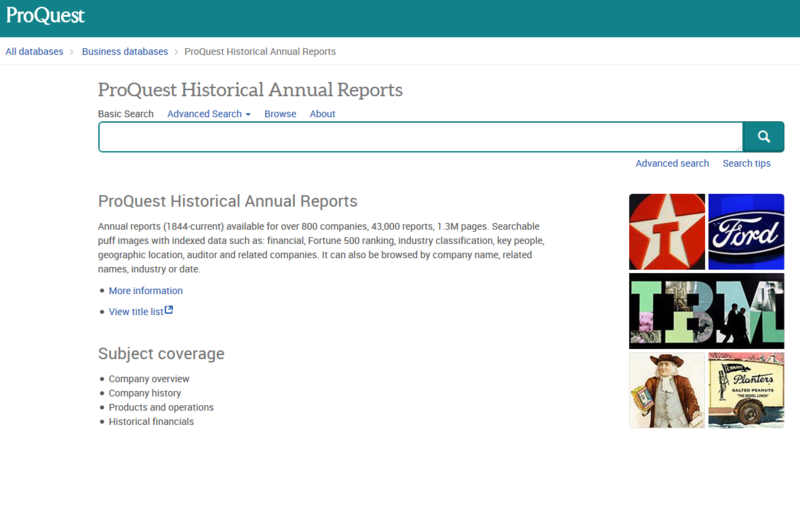 It can also be browsed by company name, related names, industry or date..
Want help using the Proquest Historical Annual Reports? Contact Willow or Kim and set up an appointment. 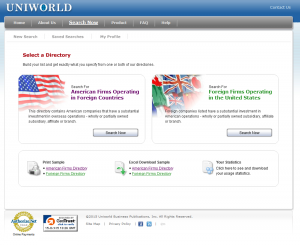 Uniworld Online, […] offer[s] two unique directories to unravel the maze of “who operates where” and “who owns whom” regardless of whether you’re sourcing, building your business, selling, tracking competitors, or seeking employment with a multinational firm. 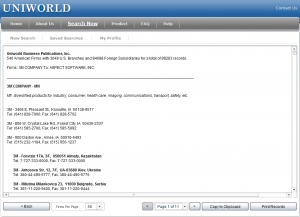 With Uniworld Online, you’ll find contact information for headquarters, branches, subsidiaries, and affiliates of the multinational firm. 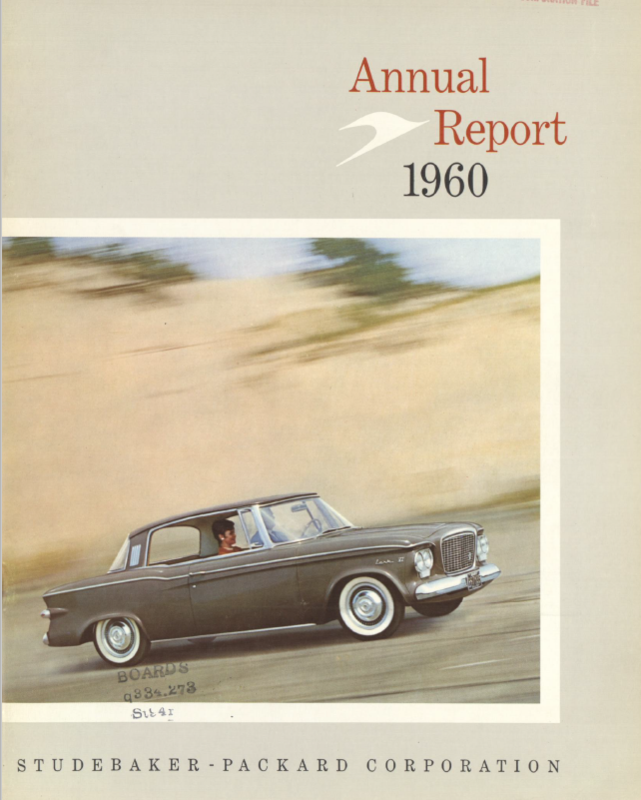 Since 1955, it’s all we’ve done and we do it well. 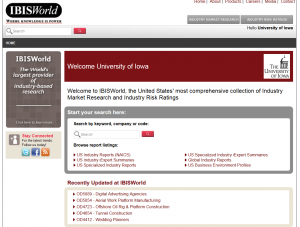 All of the firms we list are multinational firms. 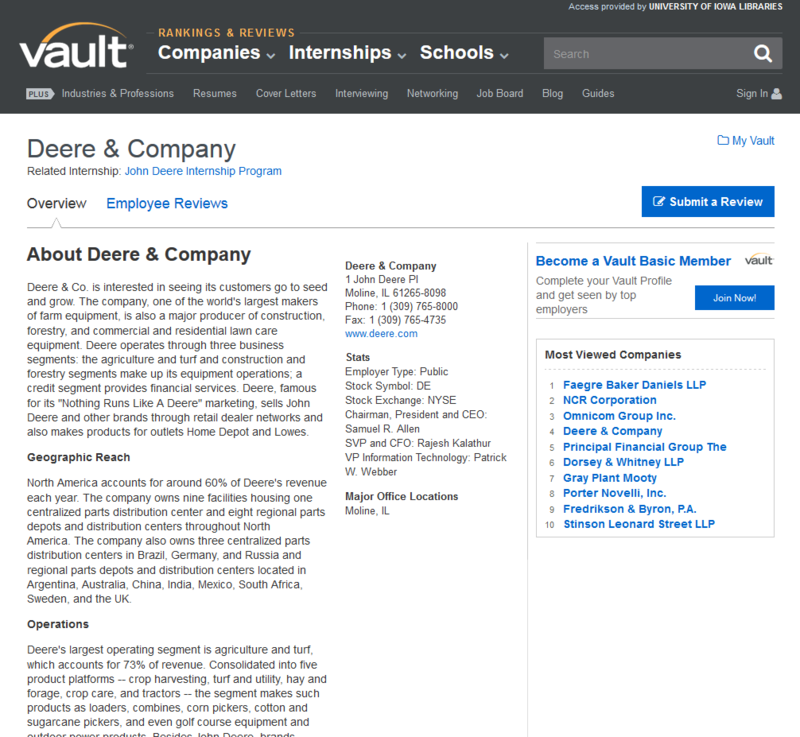 Filter results to show only: public firms, private firms, US branch locations, etc. 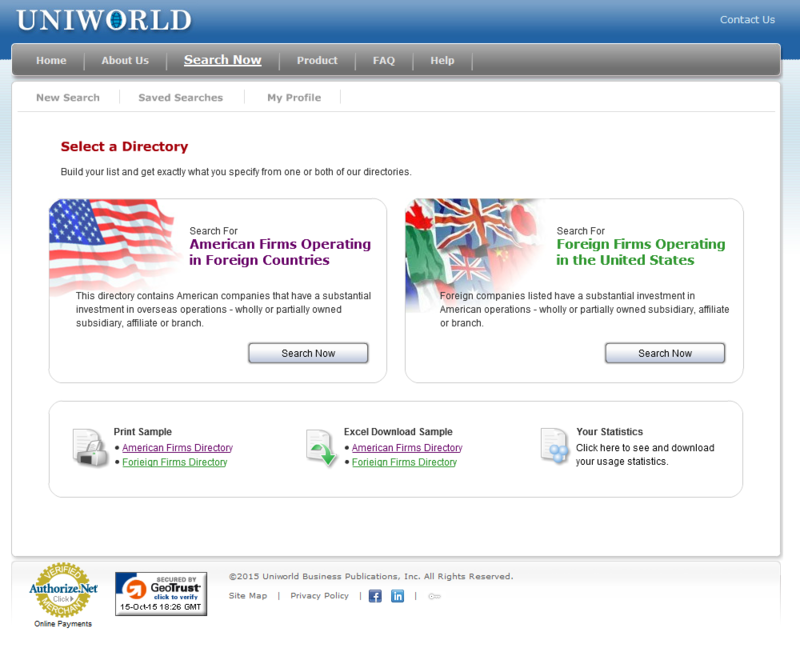 Want help using Uniworld: American Firms Operating in Foreign Countries? Contact Willow or Kim and set up an appointment. 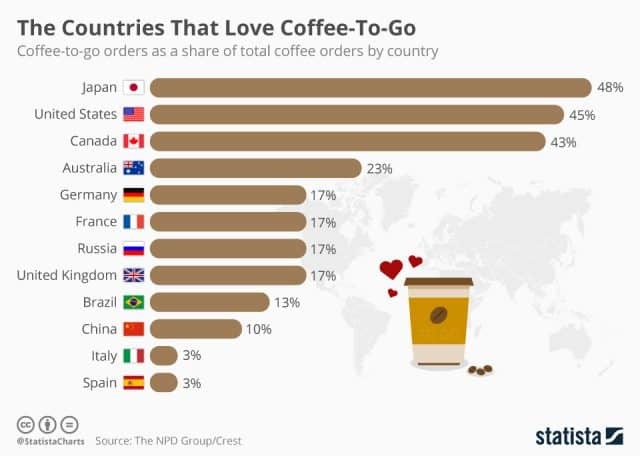 Kompass is a business to business import and export directory that enables you to gather information about other companies and promote your company in the global marketplace. 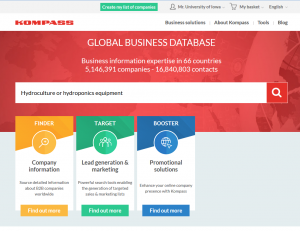 Kompass business to business directory has 2.3M companies in 70 countries referenced by 57.000 product & service keywords 860,000 trade names, 4.6M executive names. 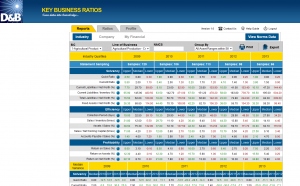 Filter using the left hand sidebar, by: Categories (company activity, company name, executives, etc. ), Location, Number of Employees, and Activities. Want help using Kompass? Contact Willow or Kim and set up an appointment. 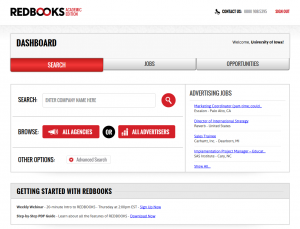 Redbooks includes over 10,000 Advertising Agencies with accounts, specializations, billings by media, and contact information for personnel. 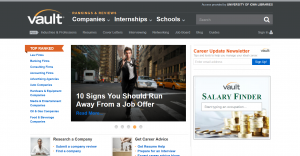 Advertiser profiles for companies are also included. 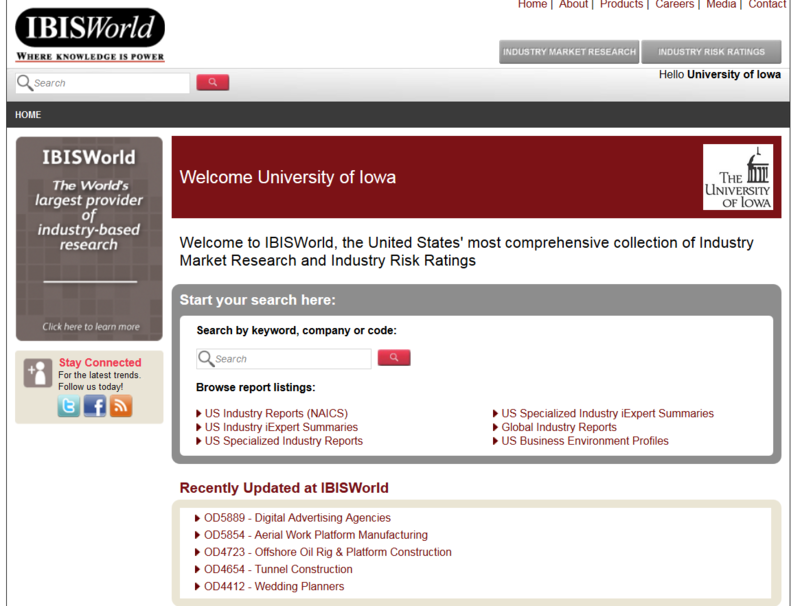 Use the Advanced Search to search by: advertising expenditure, brand, target market, industry codes, etc. 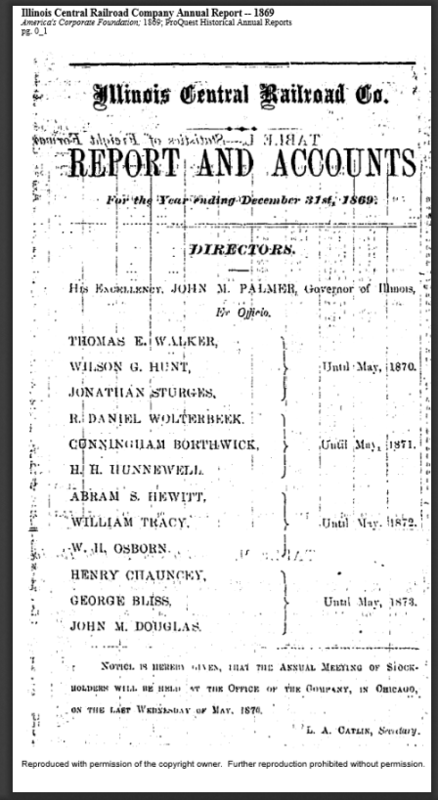 Want help using Redbooks ? Contact Willow or Kim and set up an appointment.